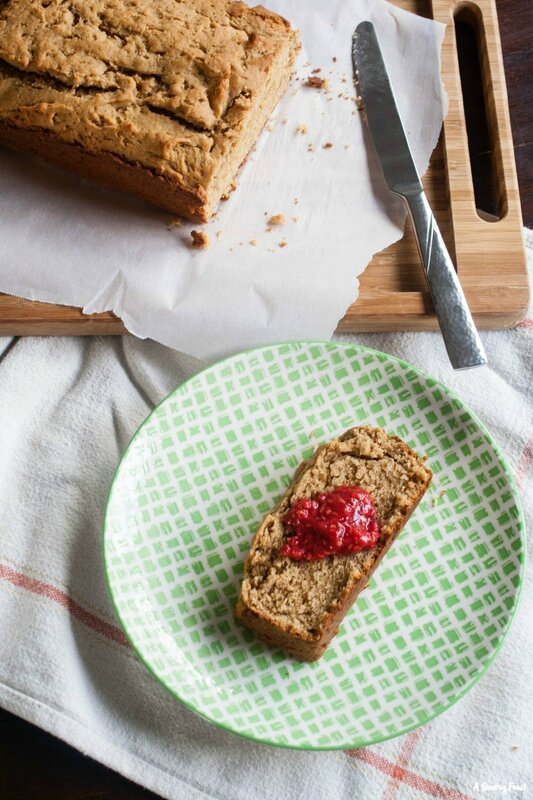 What’s not to love about this simple One Bowl No Sugar Peanut Butter Bread? It’s a healthier breakfast or snack option because it’s sweetened with maple syrup instead of sugar. Made in one bowl for easy clean up, and packed with protein. It goes great with your favorite fruit jam or jelly! Craving a sweet afternoon snack? 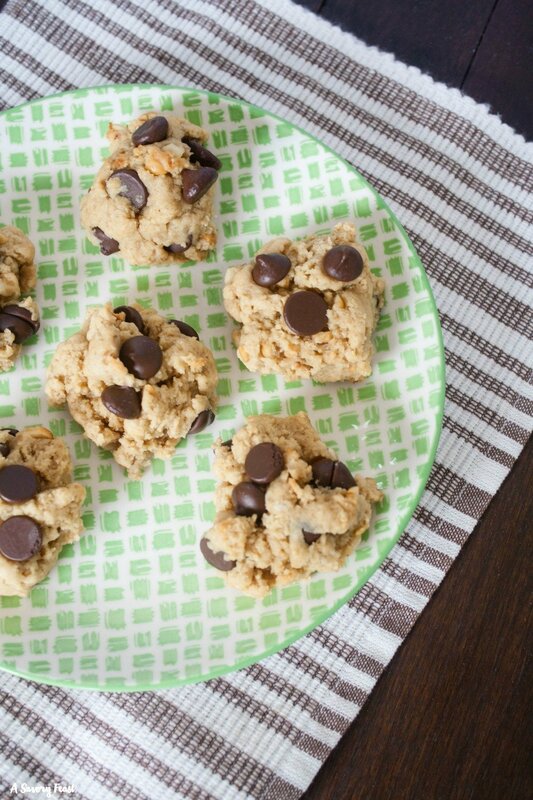 Make these Peanut Butter Cream Cheese Chocolate Chip Cookies! Made with cream cheese instead of butter, these cookies have an amazing texture, plus they combine the flavors of peanut butter and chocolate into one yummy cookie. This is the cutest Thanksgiving appetizer! Your guests will gobble up this Thanksgiving Turkey Peanut Butter Cheeseball. 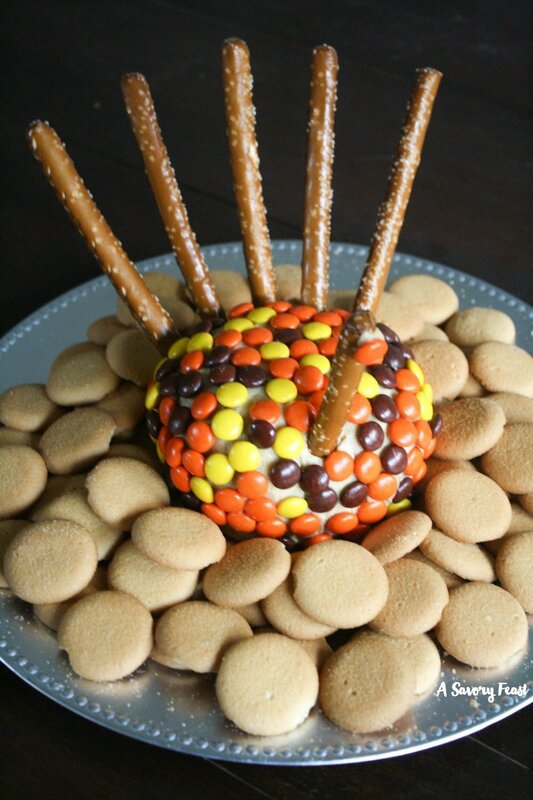 A sweet ball of cream cheese and peanut butter covered with Reese’s Pieces and decorated to look like a turkey. 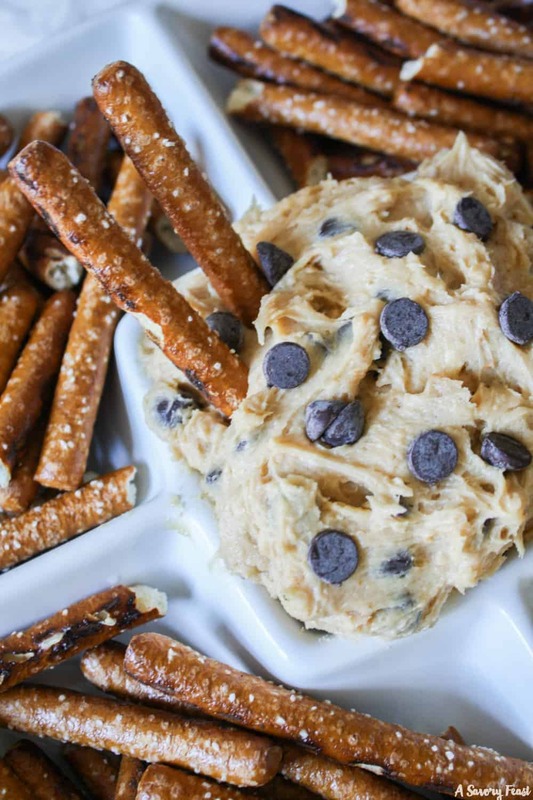 Serve with pretzels and Nilla Wafers for a sweet appetizer or dessert. 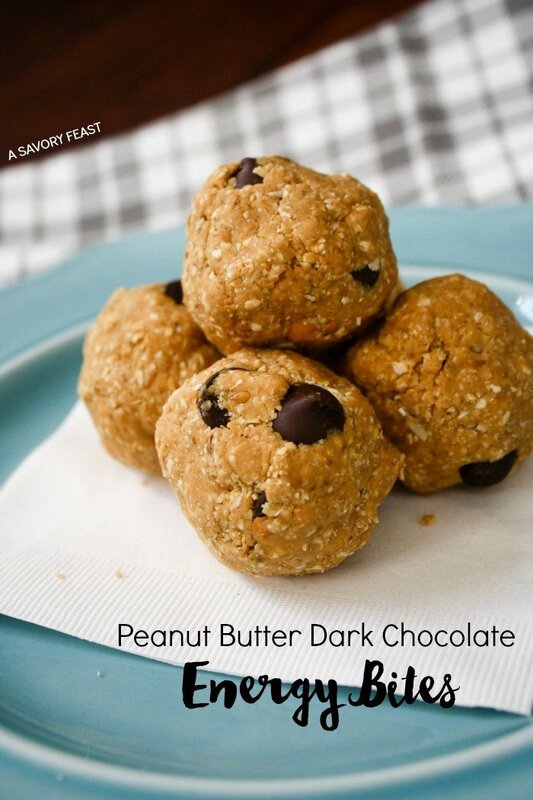 Peanut butter and dark chocolate make a healthy and delicious snack that tastes more like a dessert!